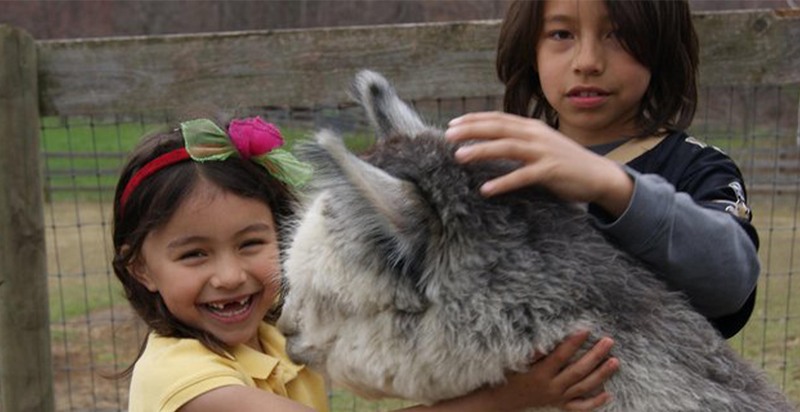 Welcome to Lone Spruce Alpacas! Nestled in the beautiful hills of Northwestern Chenango County, it is home to registerd Huacayas, since 2004. You are invited to our Open House! Visitors will be treated to farm tours, visits with the Moms and their crias, watch the crias conquer the obstacle course, check out the Herdsires, see the new pastures, sheds, and fencing! 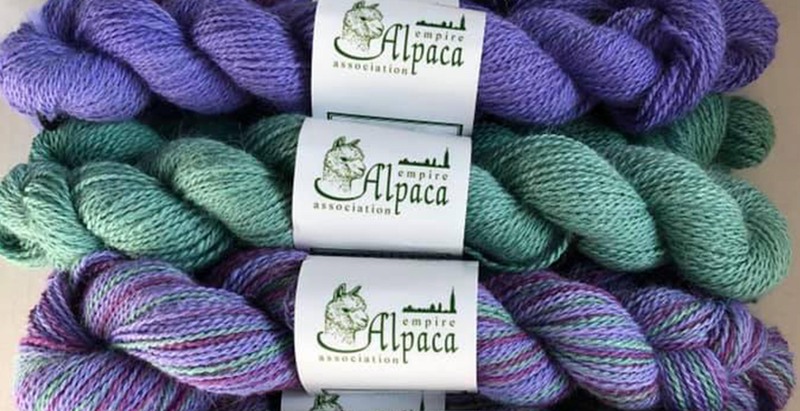 Rounding out your visit will be a stop at the Fiber Shop for refreshments and an opportunity to see the products available, made from alpaca fiber. We have hand dyed alpaca yarn available in an array of colors. They are the perfect yarn for making that special gift for those on your Christmas List. We welcome the opportunity for you to see our alpacas, see the operation, and discuss with you any alpaca questions you might have. We look forward to your visit. 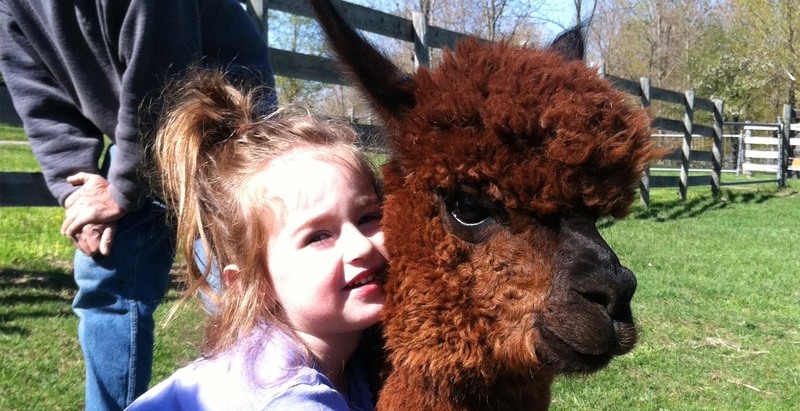 While visiting, you may want to look at the alpacas for sale. There are 2 young, white females for sale, sired by the Peruvian Bueno son herdsire. Both have been bred this summer. In addition, we have some other young females and males available for sale. Building on the genetics of Accoyo's Tardis, Bobcat, Donatello, El Moustachio, Bueno, Accoyo's Felix, Accoyo's Leon, and Hemingway, we strive for correct conformation and high quality fiber. The herd is mostly Peruvian, white, black, fawn, and brown in color. Visitors are always welcome! If you can't fit the Open House into your weekend, please free to come another time! From Rt. 26 in South Otselic, turn at the gas station onto Cty. Rd. 13. Go approximately 3 miles, farm is located on the left side of the road. Welcome to Lone Spruce Alpacas! 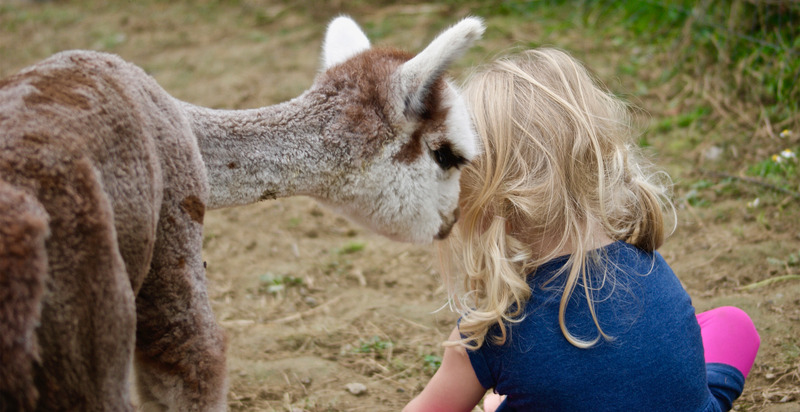 Nestled in the hills Central New York, the farm is home to huacaya alpacas. The farm is open to visitors at the Open House, September 26 and 27 from 10 am -3 pm each day.